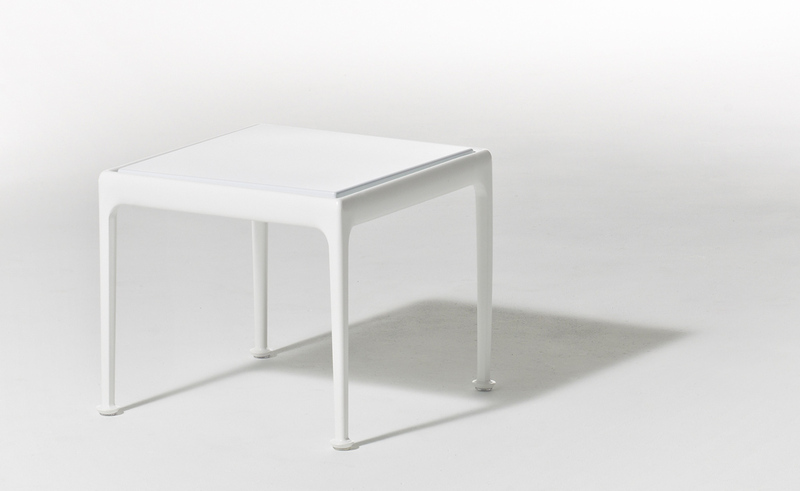 The 1966 collection end table features a welded cast and extruded aluminum finish in weather resistant polyester powder coat with stainless steel supports and connectors. 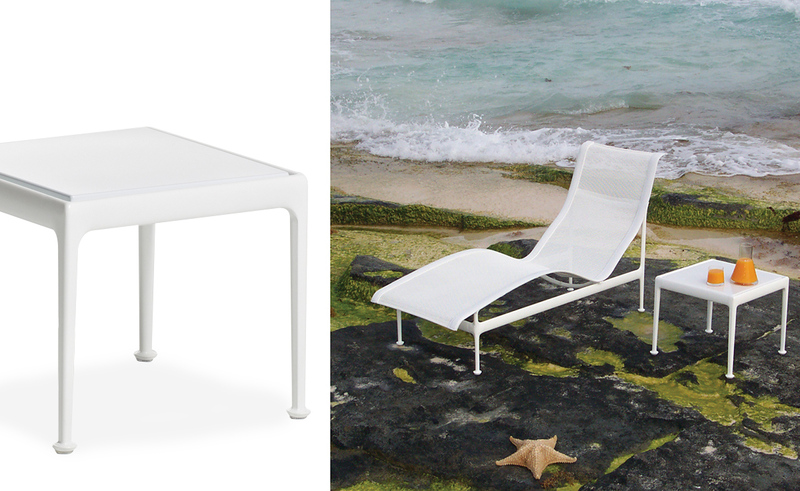 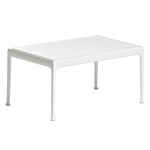 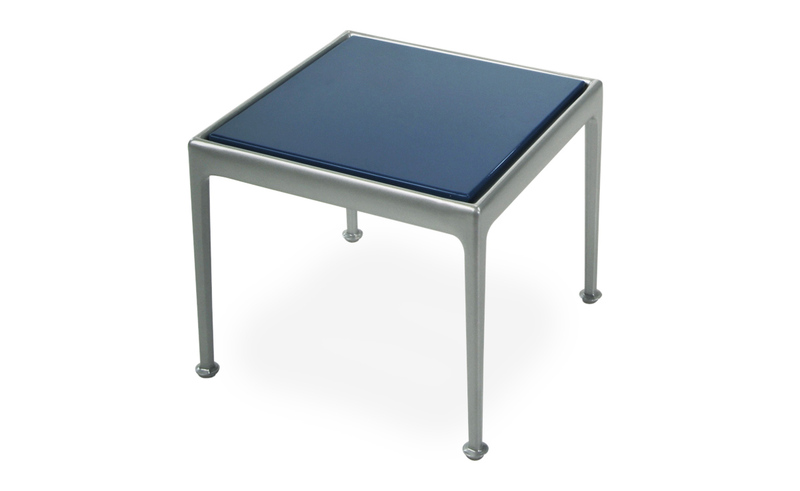 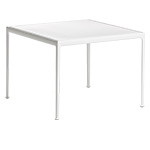 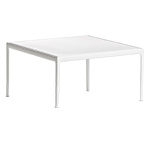 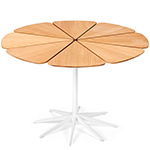 The table is available in a variety of top options as well as frame colors. 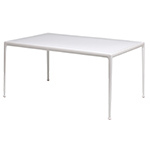 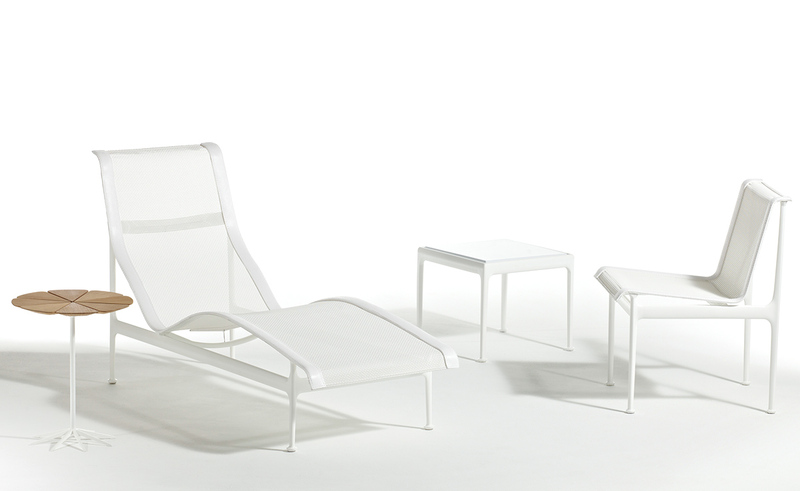 Optional fitted outdoor cover in white vinyl is also offered. 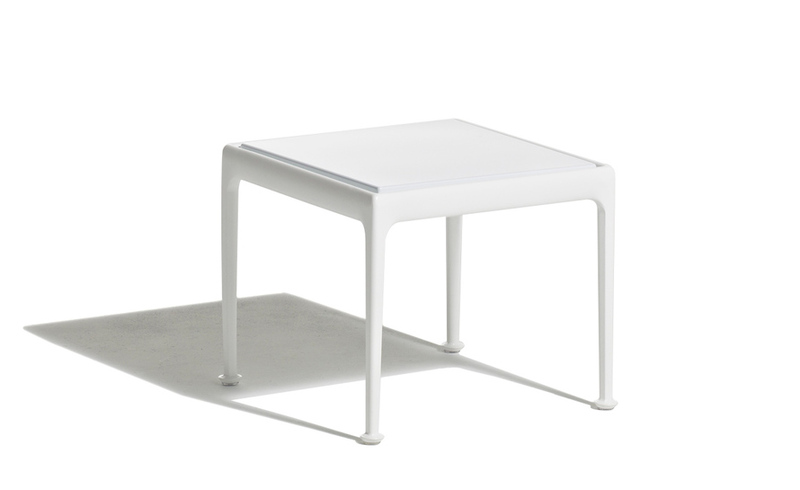 end table: 18" w | 18" d | 15" h | 16-24lbs. 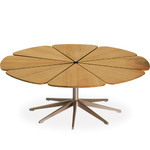 $1,244.00 + plus shipping in the continental U.S.